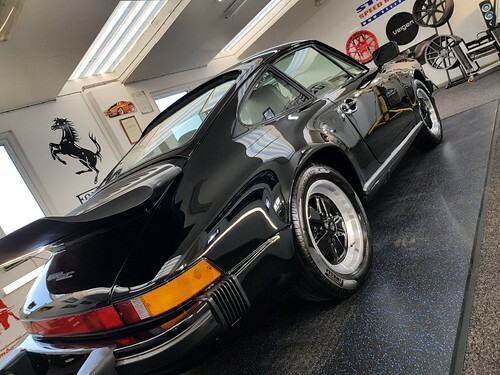 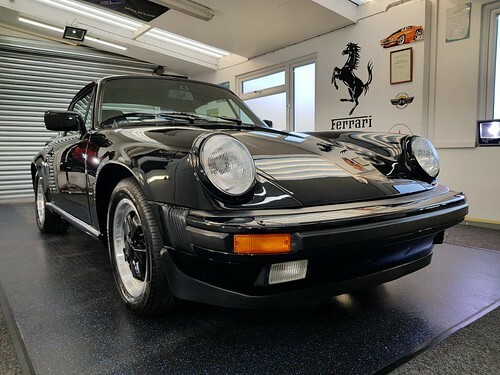 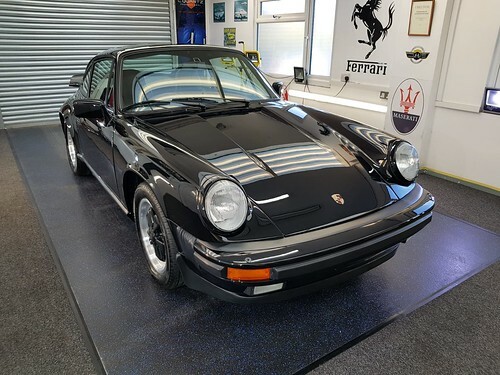 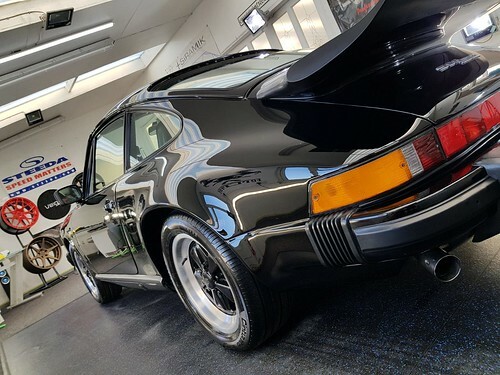 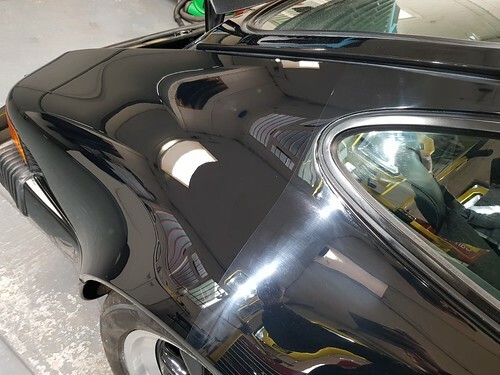 "Professionals Car Detailing service in Milton Keynes, London, Bedfordshire, Hertfordshire"
We provide a professional car detailing services for clients based in and around, Milton Keynes, london, Harpenden, St Albans, Watford, Bedfordshire and Buckinghamshire. 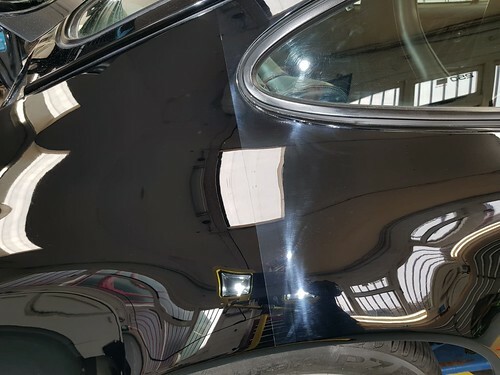 Regularly undertaking detailing work for Aston Martin Works in Newport Pagnell, we specalise in Paint Correction Details, Mild Corrections & Enhancement Details, we cover all aspects of paint correction at our fully secure and fully insured workshop based in Dunstable bedfordshire, and we only offer the highest standards of work. 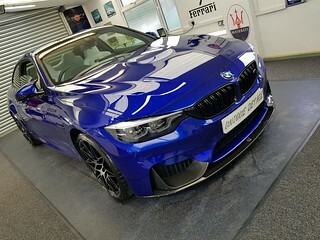 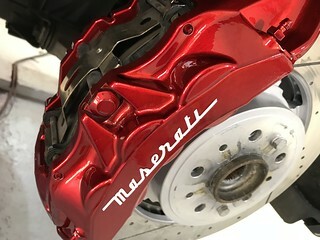 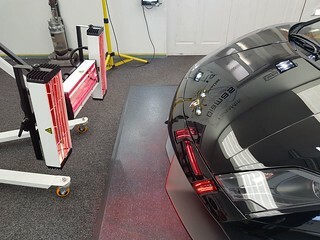 Any professional car detailer will explain that the highest standards of work cannot be achieved by correcting paintwork and detailing vehicles in the open or on a clients driveway, many of our treatments such as our Ceramic coatings require IR lamps for curing purposes and also require a dust free environment with a temperature controlled workshop. 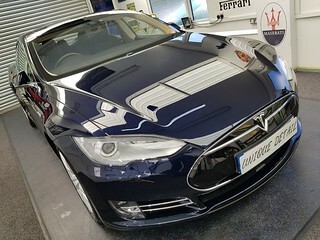 Unique detail provides a Full range of Professional car detailing services for the interior and exterior of your vehicle, including paint correction details (see our latest Blog) and protection details, alloy wheel sealing and waxing treatments, window cleaning and sealing treatments,brake caliper & hub painting service, maintenance packages and one-off bespoke details. 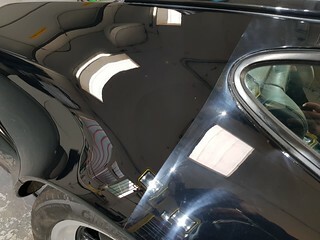 We only uses proven products and techniques on your vehicle that will give a jaw dropping experience. 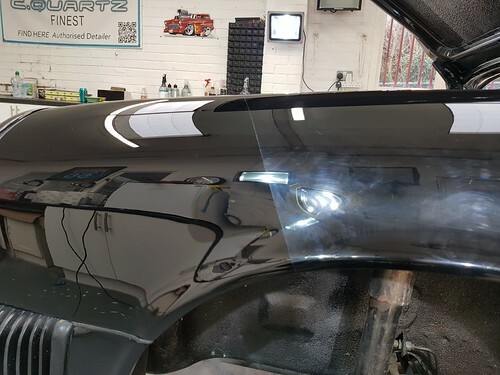 Whether you’re looking for one of our standard details or a completely bespoke package, we will discuss your individual requirements and devise a suitable individual service tailored for you, If you cant see what you require just call and ask! 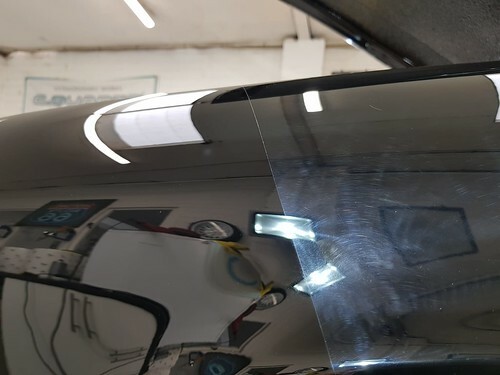 Our services will vary depending on the current condition and size of your vehicle, and the work you require undertaking, how far you want to go and the products you want us to use, but a typical standard protection detail will take from 1 full day and cost from £250. 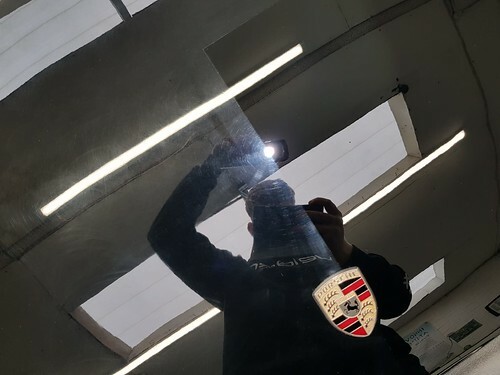 Although I prefer to work from my fully insured and secure detailing unit based in Toddington Bedfordshire I will at times under the correct working conditions travel to areas such as, London, St Albans, Hertfordshire, and Stevenage, including Watford, Tring, and Aylesbury & Hitchin. 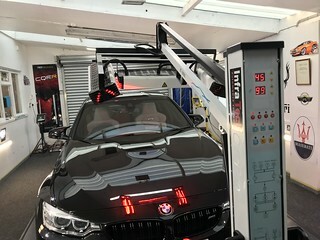 The conditions must be clean and dry with with water and electric points and plenty of room for me to be able work freely on a Vehicle. 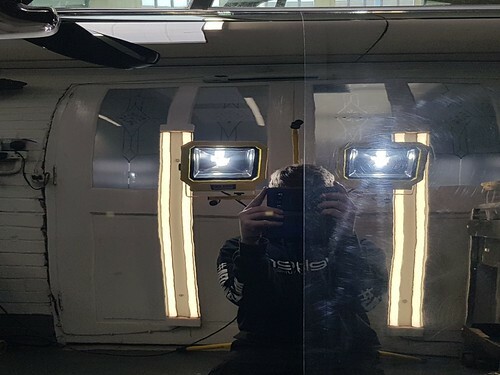 If you prefer to visit my detailing workshop I can offer a courtesy lift too and from Harlington train station which is four minutes from my unit, this is a Thames Link Line which runs into London, Harpenden, St Albans, and Bedford.